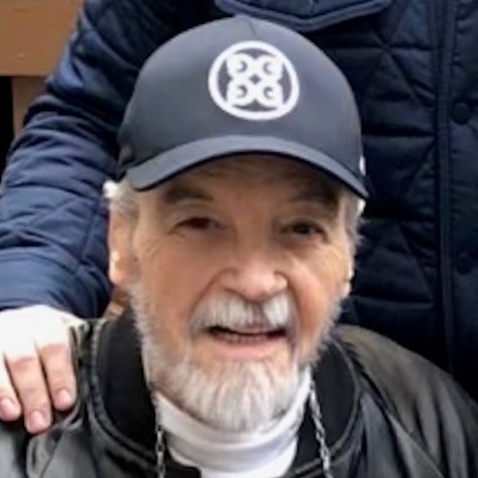 George F. Graham, Jr. passed away on Friday, March 29, 2019 at the age of 81. George is preceded in death by his parents, George F. Graham, Sr. and Helen Marie Graham-Boutte; and his beloved wife of 48 years, Ione Nichols Graham. He is survived by his daughter, Connie G. Garnes (Timothy) of Madisonville, LA; grandson, Jordan Graham Martinez (Stacy); great-grandchildren, Mason and Presley; sister, Cindy Boutte Cannizzaro (Mike); brother, Nol A. Boutte (Terry); as well as many dear nieces, nephews, and cousins. George proudly served his country as a member of the Louisiana Air National Guard, 122nd Fighter Group, Belle Chasse, LA from 1954-1958. He owned and trained thoroughbreds at the New Orleans Fair Grounds Race Track, Evangeline Race Track, Jefferson Downs, Suffolk Downs, Mountaineer Park and Delta Downs. George was also a Steward and Louisiana Racing Commission Association Judge for 38 years. He was also a contractor, and built many homes in Belle Chasse. He will be deeply missed by all who had the privilege of knowing him. In lieu of flowers, please make donations to St. Jude Children's Research Hospital. Relatives and friends of the family are invited to a visitation beginning at 9:00 a.m. on Wednesday, April 3, 2019 at Garden of Memories Funeral Home, 4900 Airline Dr., Metairie, LA 70001. A Catholic Funeral Service will be held at 11:00 a.m. in the funeral home chapel.